It's been a fleeting 29 years! 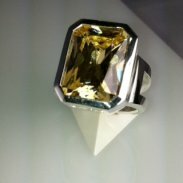 Copyright © 2012-2019 Hannigan Adams Jewelers. Washington Web Design by AppNet.com.